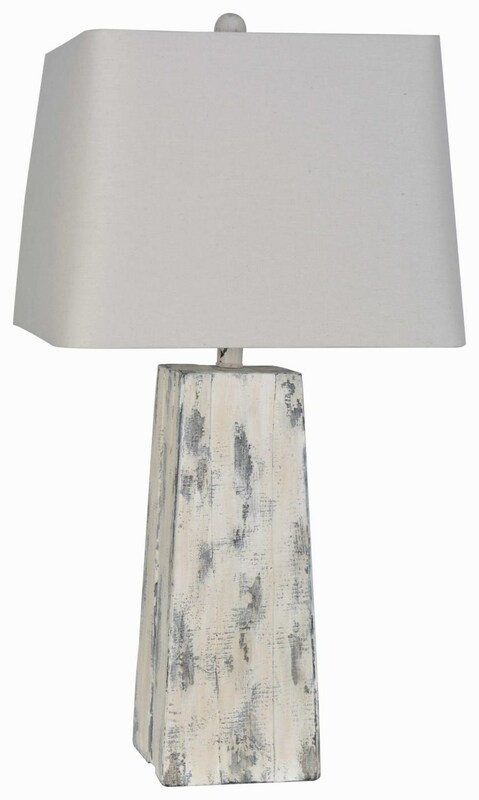 The 2018 Collection LPS-291 Table lamp by Lamps Per Se at Furniture Fair - North Carolina in the Jacksonville, Greenville, Goldsboro, New Bern, Rocky Mount, Wilmington NC area. Product availability may vary. Contact us for the most current availability on this product. The Lamps Per Se company builds quality stylish lamps at an affordable price. They focus on design and using the style of the lamp to accentuate the room! The 2018 Collection collection is a great option if you are looking for Contemporary Accents in the Jacksonville, Greenville, Goldsboro, New Bern, Rocky Mount, Wilmington NC area. Browse other items in the 2018 Collection collection from Furniture Fair - North Carolina in the Jacksonville, Greenville, Goldsboro, New Bern, Rocky Mount, Wilmington NC area.